Each year in the United States over a million bereaved parents bury their dreams. These are the surviving victims of miscarriage, ectopic pregnancy, stillbirth and infant death. Goodbye, Little One speaks to the hearts of mothers and fathers awash in grief, bewilderment, guilt and anger, and offers comfort, perspective and hope. Meditations on passages from the Judeo-Christian Scriptures encourage readers to grieve well: to find their own ways of remembering and honoring their babies, to be honest with themselves and with God, and, when they are ready, to begin to live and grow again. 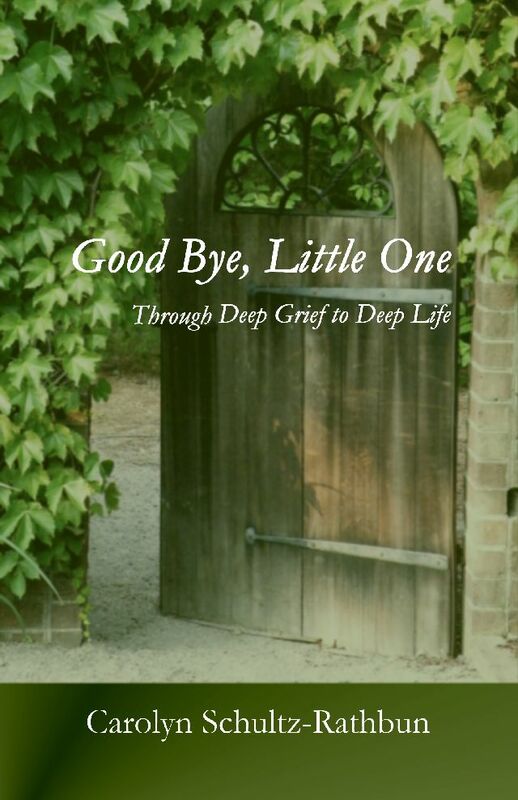 Whether your baby died recently or long ago, whether you have experienced the pain of losing your child or love someone who has, this book will be a wise companion on the journey through deep grief, and into deep life. An excellent resource section is also included.